Xiaomi Redmi devices are one of the most popular devices every year. 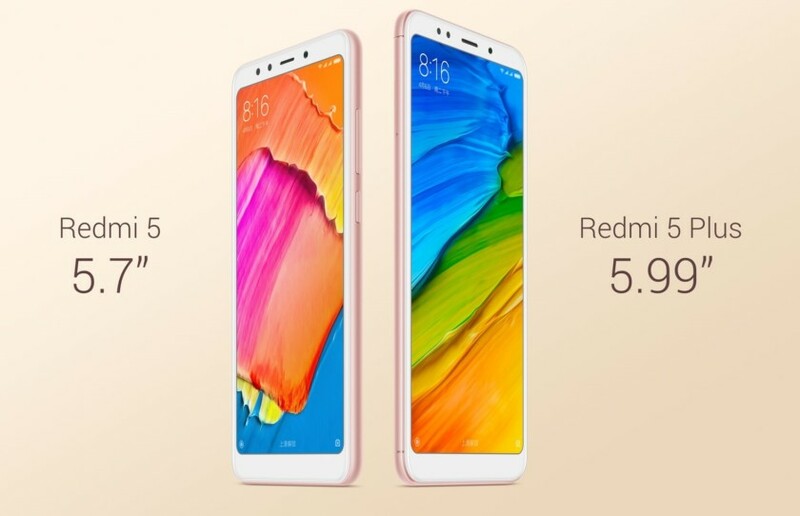 And they have launched the Redmi 5 and 5 plus recently in China. The two devices bring the 18:9 aspect ratio and large display to its predecessors. It is expected to be launched later in Nepal and we can expect the Redmi 5 and Redmi 5 plus price in Nepal to be around Rs. 15,000 and Rs. 20,000 respectively. Redmi 5 comes with 5.7 inch LCD display with a resolution of 1440×720 pixels sporting a pixel density of 282 PPI. The device is powered by 1.8 GHz Snapdragon 450 processor. It comes with 2 or 3 GB of RAM and with either 16 or 32 GB of internal storage with microSD card expansion up to 128GB. 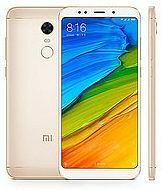 Redmi 5 Plus comes with 5.99 inch LCD display with a resolution of 2160×1080 pixels sporting a pixel density of 403 PPI. 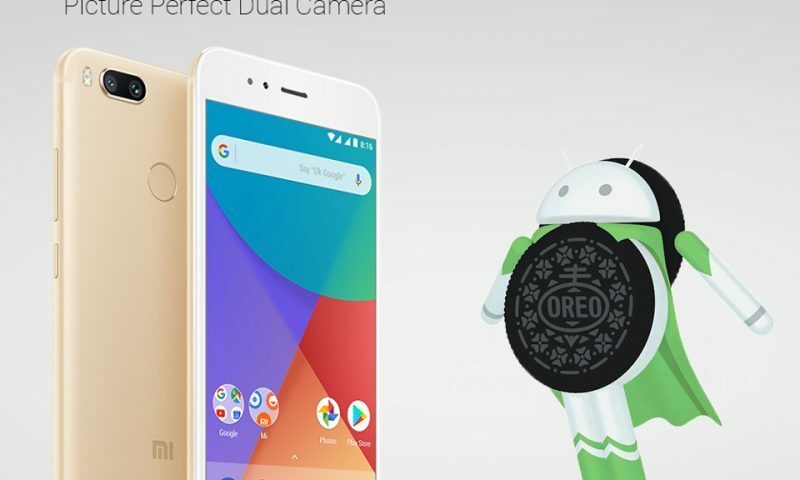 The device is powered by 2 GHz Snapdragon 625 processor.It comes with 3 or 4 GB of RAM and either 32 or 64 GB of internal storage with microSD card expansion up to 128GB. Xiaomi is sticking to its old formula with the Redmi line-up. The 18:9 aspect ratio is certainly a welcome addition to this budget device. However, there is nothing to differentiate them from Xiaomi’s other line of phones. It is a good phone but it just lacks a stand-out feature which we have seen from other manufacturers this year even at this price point. 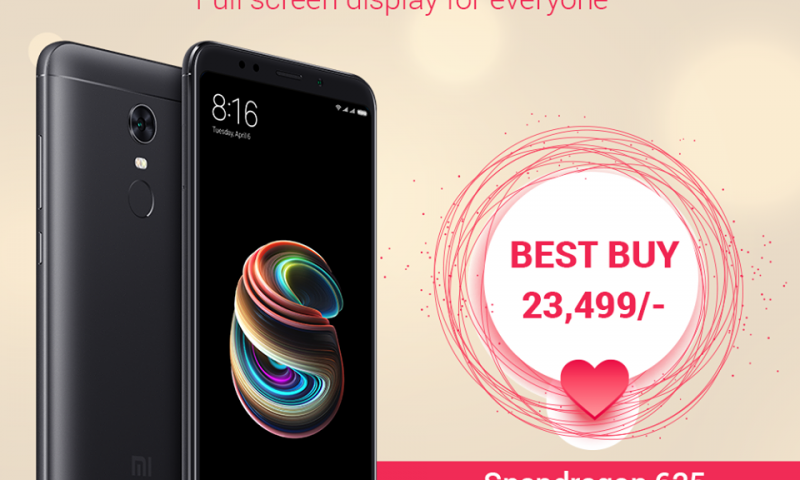 Though the Redmi 5 and Redmi 5 Plus price in Nepal could be a decisive factor for consumers in Nepal. So, is this the budget device you were eyeing for? Let us know in the comments below.